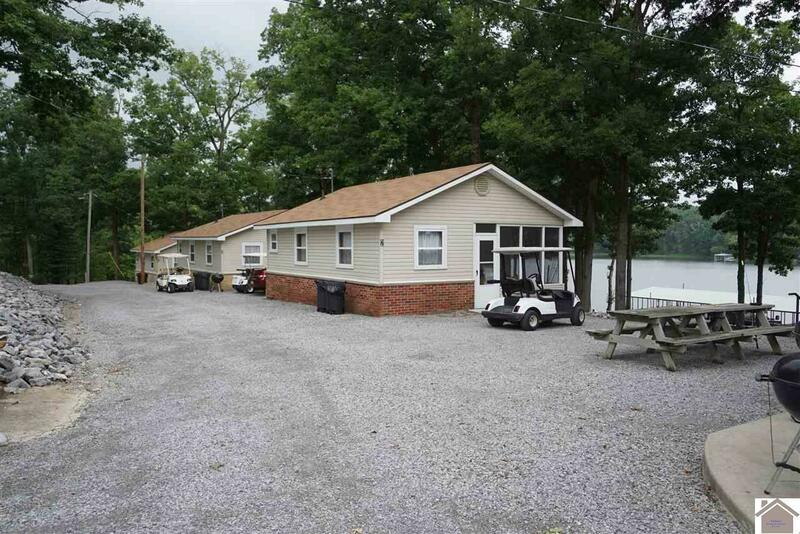 Hickory Hill is a Vacation Resort located on a large protected bay about 11 miles south of the Kentucky Lake Dam on the west side of Kentucky Lake. 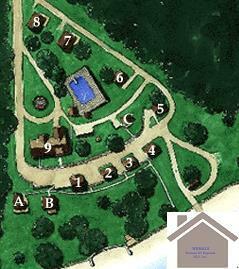 All of the ultra-clean cottages are well spaced, fully equipped units. 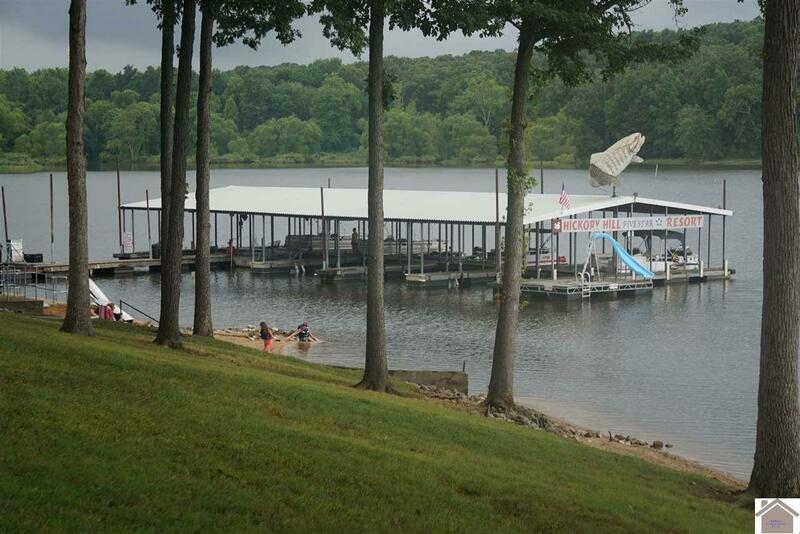 Amenities include: Inground Swimming pool / playground, Game room, Swim beach, 20 slip covered boat dock, Boat Rentals, Boat Ramp, fish cleaning station, sand volleyball court, swim platform with Water slide. 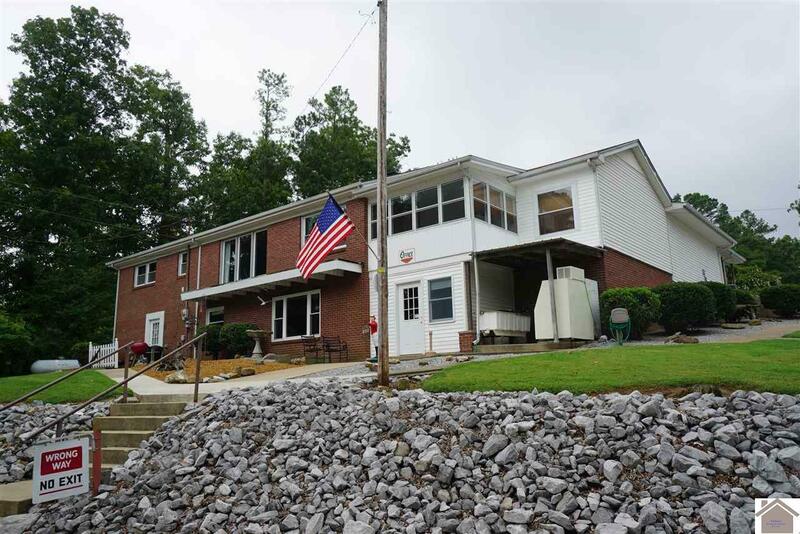 Listing provided courtesy of Mark Fredrick of 1st Ky Realty And Auction.